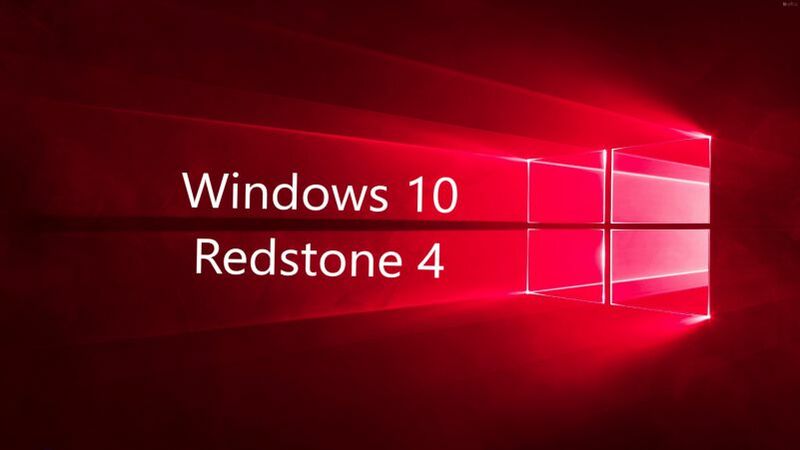 Windows 10 build 16353 Redstone 4 is now available for download. The new build comes with bug fixes and other improvements. The latest build has fixed an issue that caused minimized per-monitor DPI aware windows to miss DPI changes and end up with a mix of DPI scaling upon restoring. In addition, the Skip Head build has also fixed an issue from recent flights where when Slideshow was enabled resuming from sleep a second time might place the Lock screen in a state where it couldn’t be dismissed without pressing Ctrl + Alt + Del. When the Action Center is black (the default option) the “clear all”, “expand”/”collapse”, and “see more” link text will now all use your accent color – making them pop more and improving discoverability. The Action Center to now support a two finger touch gesture to dismiss all notifications. Place two fingers vertically within the Action Center near the edge opposite to the side of your screen. Then slide these fingers towards the side of the screen. You will notice all notification groups following your fingers and then dismissing as you slide your fingers off the side of the screen. Windows 10 build 16353 has fixed an issue in XAML resulting in text animations appearing slightly blurry in the last flight until the animation had stopped (for example, when loading the main page of Settings). Windows 10 build 16353 fixed an issue resulting in the taskbar being unexpectedly thick if you booted up the PC while plugged in to an external monitor with a different DPI. fixed an issue that caused minimized per-monitor DPI aware windows to miss DPI changes and end up with a mix of DPI scaling upon restoring. fixed an issue from recent flights where when Slideshow was enabled resuming from sleep a second time might place the Lock screen in a state where it couldn’t be dismissed without pressing Ctrl + Alt + Del. fixed an issue resulting in an unexpected change in mouse sensitivity in the last flight for PCs using non-default display scaling. Windows 10 build 16353 fixed an issue resulting in Asphalt 8 not accepting input in recent flights. Windows 10 build 16353.1000 fixed an issue resulting in progress wheels on certain websites in Microsoft Edge unexpectedly moving out of place during their rotation. Fixed an issue where the Windows Hello strings would appear on top of the page when performing a pin reset from the login screen. Windows 10 build 16353 ISO files will be available later on our website. Check back for direct download links for Windows 10 build 16353 ISO images files. Update: Windows 10 build 16353 ISO images are now available here.